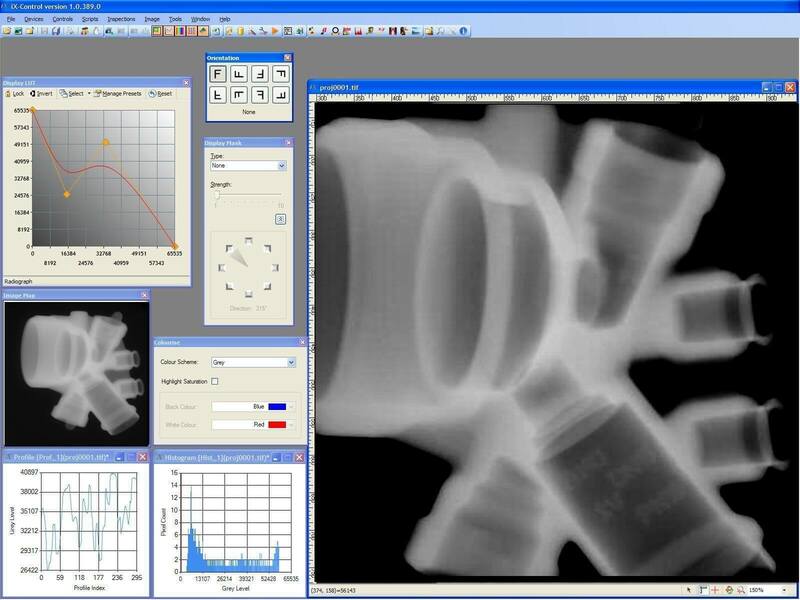 The SIS Digital Radiography image acquisition and processing system is called iX-Control. The software has been written in C++ and .NET for use in the latest Windows environment. It has been designed to use multi-core processors and multiple CPUs where available. The software runs in either 32 or 64 bit in Windows 7 or Windows 10 Operating Systems. All our software is written in-house by an experienced team of programmers, software engineers and database engineers.